Happy midsummer! As is usually the case when things are a little quiet around here, we’re polishing up new apps (and other exciting things!) to share with you soon. To get you through the dog days, here are a few links we’ve liked as of late. 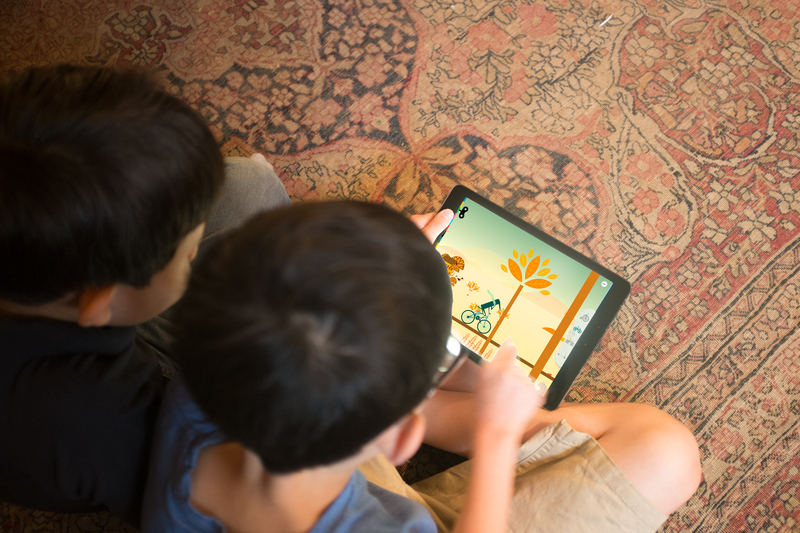 Expert advice on playing apps with kids from Michael Levine. 17 tips for parenting in the age of ubiquitous screens. Let kids imagine the story and design their own play. Preparing our kids for jobs that don’t exist yet. We had a great 1-star review the other day. And in case you missed them, here are some simple machines experiments (many of which are best performed out-of-doors). We can’t get enough of robots. 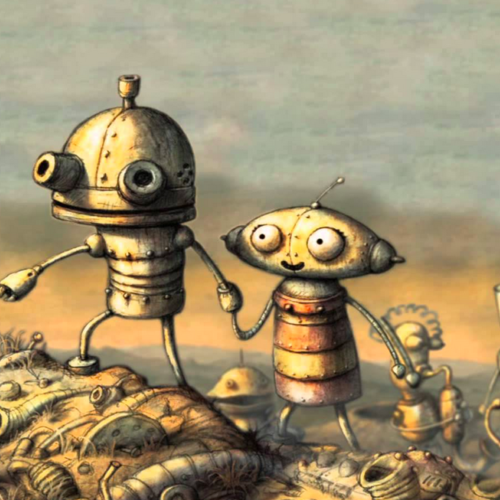 Here are a few of our favorite robots books, robot movies, and robot apps from Loves.